First impressions do matter, and the entrance to your place of business is no exception. Potential customers are judging you before they even get through the front door. If your car park is unsealed, cracked, has poorly marked or potholed, it creates a poor image. You could be turning some customers may even turn away before they even come in. So how do you make sure you are making the right impression from the get go? Hire an Asphalt paving company like J&M Asphalt who really knows how to look after the trouble spots. You definitely don’t want a field a complaint from an upset customer whose vehicle may have sustained damage to their vehicle due to a poorly maintained car park Potholes can damage tyres, rims, and knock wheels out of alignment. As soon as you see one you need to take action as the longer it is left the larger it grows. And please don’t forget pedestrians, motorcyclist and people on pushbikes, who would definitely come off second best in a dual with a pothole. One of the causes of surface asphalt breakdown is what’s underneath. 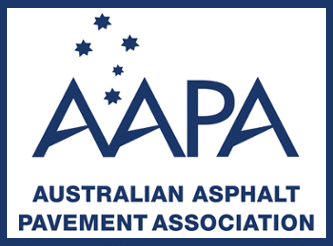 Too shallow a road base or a road base that has not be compacted properly can affect the surface asphalt. Ground settling is a common problem in new developments. Unfortunately once water gets in through a crack, it causes erosion of the base gravel bed. If this has happened to your car park you may be requiring a complete tear-up and re-install. Is annoying but completely worth it to invest in the safety, aesthetics and long life of your car park. If you own the car park, you may be liable for damage to other people and their vehicles caused by its poor condition and upkeep. Trees surrounding our car parks look great and provide that much need splash of green but their root system can be brutal on asphalt surfaces. As trees grow they develop root systems that spread and go deep, heaving up parts of the pavement as they grow. Regular maintenance of and cutting back of these roots help keep the car park surface smooth and trip free. We know that a good looking, well-maintained entrance to your business is the beginning of a customer’s experience with your business. 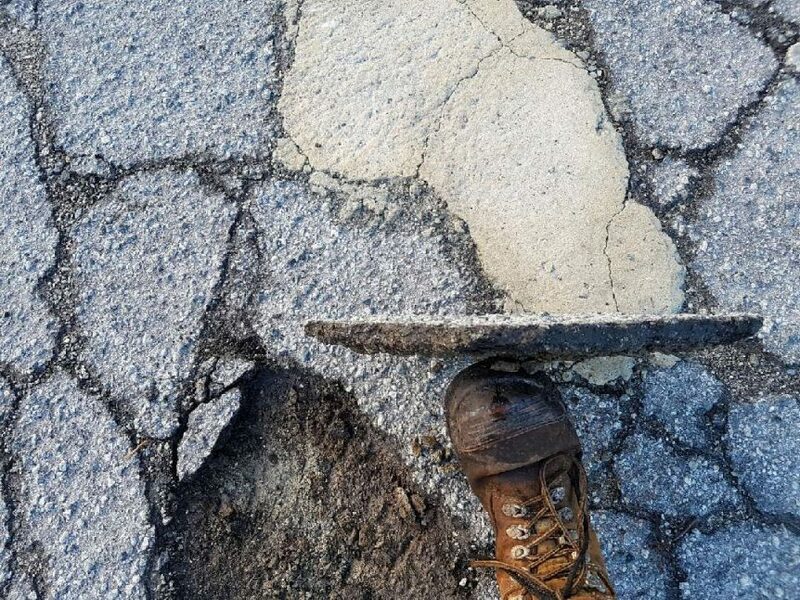 If you’ve noticed the beginning of pot holes, cracks and wear in your asphalt surface give us a call. We have years of experience in identifying and treating the cause of the problem and a well-timed repair can protect your investment for years to come.